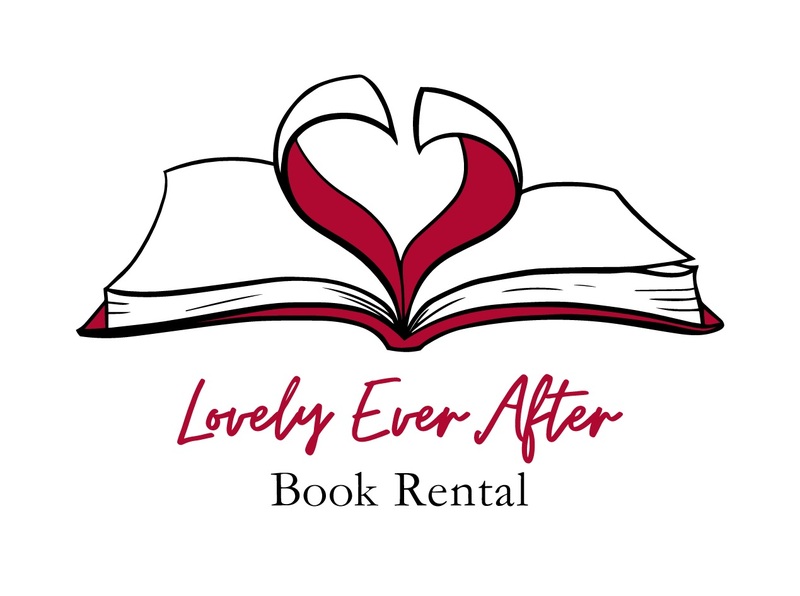 ♥ LEA Book Rental guarantees the condition of all our rental books. ♥ Rental period is 2 months. Overdue books will be charged a fee of RM3 per month or part thereof. Books not returned within 6 months are yours to keep! ♥ Fee is (rental + deposit) per book + postage per shipment. Promo postage is RM6 (WM) / RM12 (EM) per parcel. We encourage you to rent out more than 2 books at a time to maximize on the promo postage rate and the ample rental time. You should receive your books in 1-2 business days (note: Poslaju delivery estimates, Malaysia only). ♥ Return postage to be arranged by renter. Any form of postage (fast or slow) is acceptable. We recommend flexiprepaid for best savings, or contact us to arrange a discounted poslaju rate. Books posted back within the rental period will be accepted with no overdue fee (should they reach us after). We encourage postage with tracking, as we will not be liable for a package missing in return. ♥ Deposit will be returned once we've received the books in good order. Books received in damaged condition will incur a partial forfeit from the deposit. Damages include but are not limited to water/liquid damage, loose/falling out/missing/torn pages, torn or missing cover, markings/writing, or spine damage. ♥ We carry different editions of a title, and will ship you the best copy on hand. Therefore the book you receive may not match the cover in main image of the item (all available editions are pictured in the product description). Got more questions? Drop us a message!